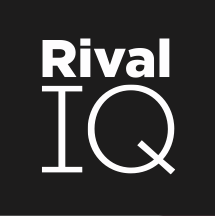 Rival IQ reports only organic engagements (not organic + paid) for Instagram posts. 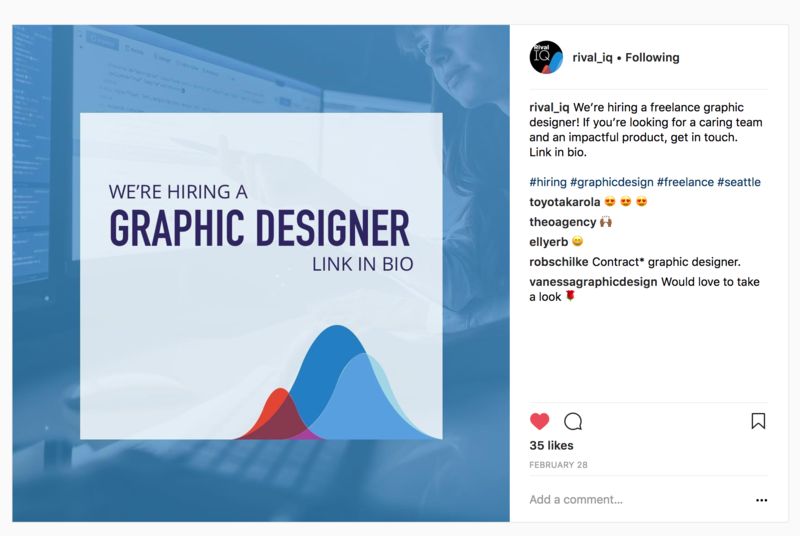 but the actual Instagram post on Instagram.com reports 35 likes. 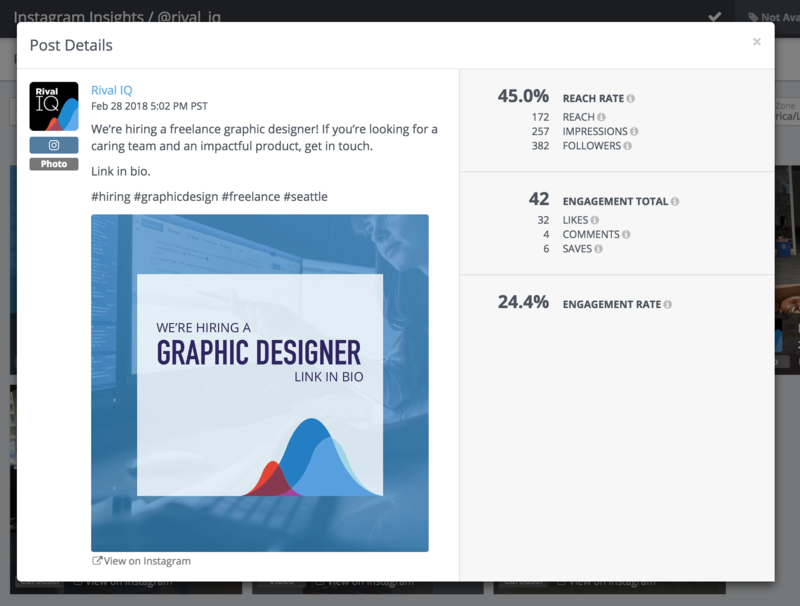 Unfortunately, we cannot report organic + paid engagement because we receive only organic engagement from Facebook's API (Instagram Insights data comes from here). We are waiting to hear back from Facebook's team for more wholistic data. We know this can be an inconvenience and we care about your feedback! If this affects you, please email tiffanyl@rivaliq.com so we can reach out to you when we've solved this issue.